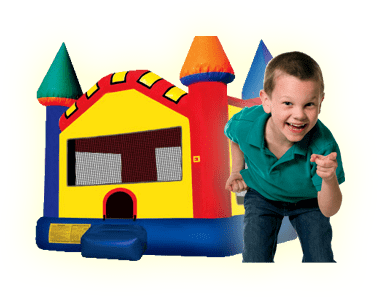 Portable Rock Wall | Bounce Houses R Us | Rock Wall rentals in Glenco, Illinois . Participants can race to the top and ring the victory bell when they win. 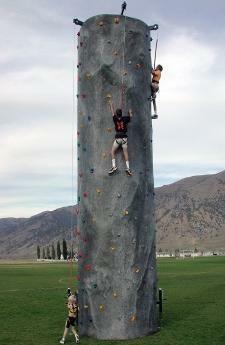 Our Portable Climbing Wall is Chicago's finest and features auto-belay system and is safe for any event. Holds up to 3 participants . Minimum weight per participant 40 lbs.